So what does your IKEA table have in common with the Queensferry Crossing? 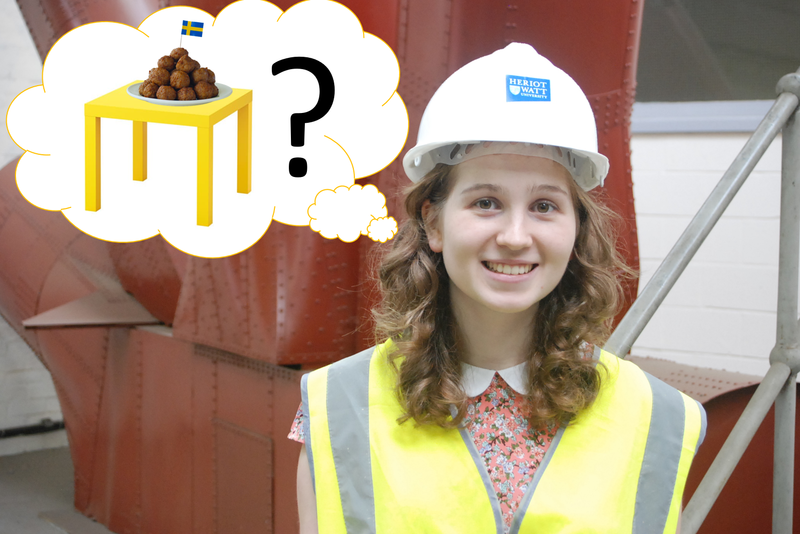 As part of the Institution of Civil Engineers 200th anniversary celebrations, engineer Cat will explain how design applies to all areas of our lives and show you that the design process that means your table safely holds up your plate of meatballs is just the same as the one that holds up your house (or that lovely new bridge). Come along Thursday 11th from 6:30pm-8pm.